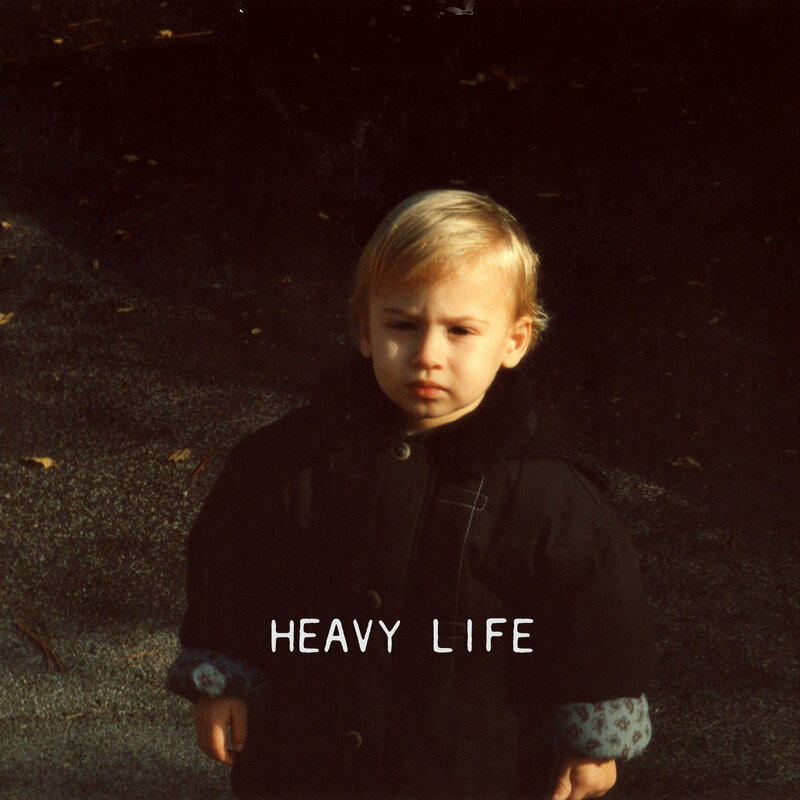 Following Blurred Hearts from two months back, Heavy Life is the second single out of the forthcoming album, Life Happened, by True Sleeper, the solo project of Marco Barzetti, formerly leader of acclaimed Italian shoegazers, Weird. Building its soft lowness on the Solina synth and the original Farfisa organ, with the notable shoegaze, dreampop and slowcore overtones giving the song its downhearted character, Heavy Life stands on themes of escapism and existentialism. As Marco eloquently explains: "There is a strong desire to let the old ghosts go, but the narrator is still imprisoned by his own expectations, fears and nightmares. ‘Very soon I’ll walk alone’ as the first line says, mirrored by the kids in the video who approach the climbing on their own: it’s a longing for being independent and grown-up beyond all the adversities a frosty mountain can put you through and they seem ready to achieve a full growth despite their young age, though I sing ‘I’m still late, heavy life’. The storyline goes on, finally showing the two getting closer and meeting almost at the top, sharing a similar view (unknown to our eyes) through the binoculars and, once again, I sing that ‘I want to be in your eyes, to see your grace’. "It’s all about waiting for a revelation from the outside when actually you should find it within yourself, with the blunt pureness of a child who doesn’t waste his time overthinking or procrastinating." The accompanying video was directed by Italian photographer Futura Tittaferrante and stars Anna Rubboli, Matteo Prati and Marco Barzetti.